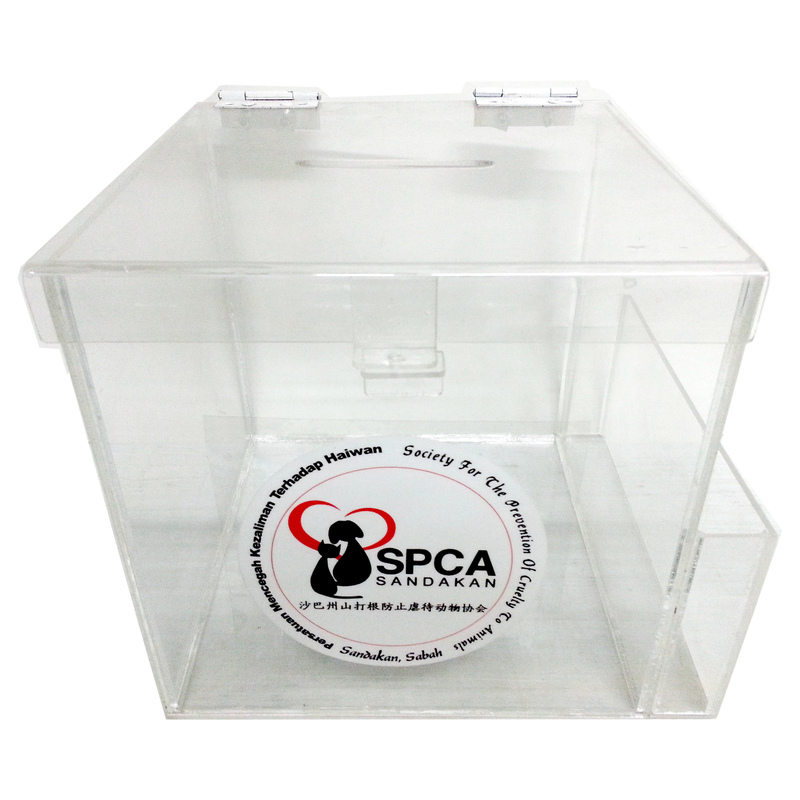 Join us this 3rd October 2016 to celebrate World Animals Day at SPCA Sandakan Shelter. We welcome your generous donation of any of our wish list items such as pet food, used towels, old newspapers, etc. 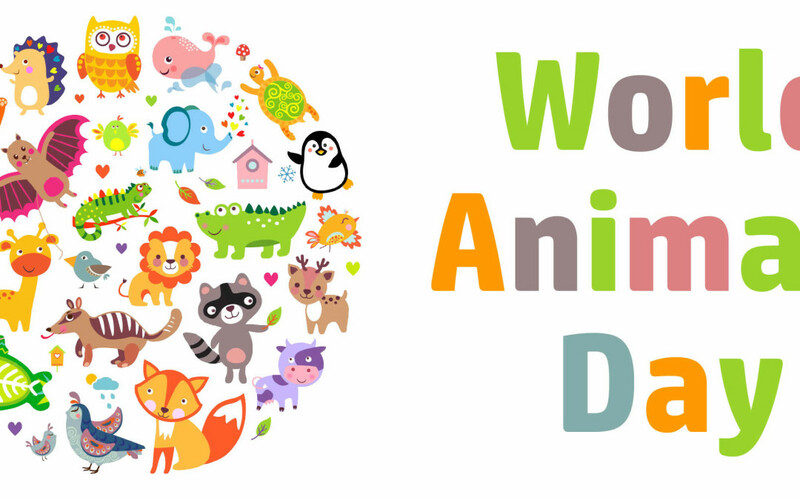 We look forward to see you on World Animals Day!